What Is Benign Paroxysmal Positional Vertigo (BPPV)? Benign Paroxysmal Positional Vertigo (BPPV) is a condition that causes sudden, intense but brief episodes of vertigo, often triggered by specific head movements such as those involved in rolling in bed or getting out of bed. This occurs when tiny particles break loose and fall into the wrong part of the vestibular system, causing abnormal stimulation of the nerves that detect head rotation. The brain receives the message that the head is spinning, when in fact only a small amount of movement may have occurred. Of all causes of ‘true vertigo’, BPPV is the most common. Once diagnosed, however, a doctor or physiotherapist can generally easily treat BPPV. 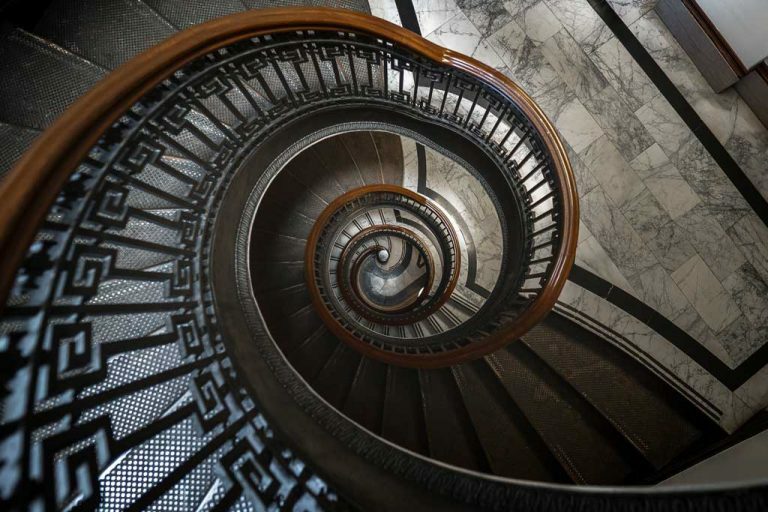 Vertigo is described as feeling like you are spinning when you are standing still. It has also been described as the sensation of standing still in a spinning room. 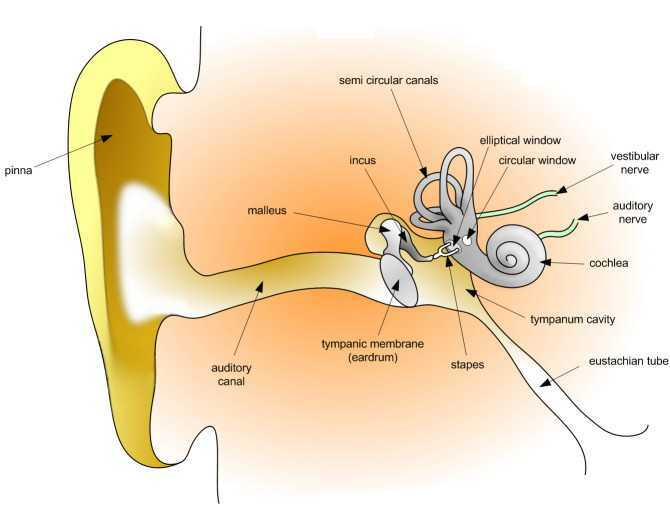 The inner ear is comprised of a series of fluid-filled canals that are aligned to detect movements in different planes. When the head is moved, the movement of the fluid tells the brain exactly what how far, how fast and in what direction the head is moving. In BPPV, small crystals of calcium carbonate (called otoconia) break loose and fall into the canals. Usually, these crystals are held within special reservoirs in other structures of the inner ear (the utricle and saccule). 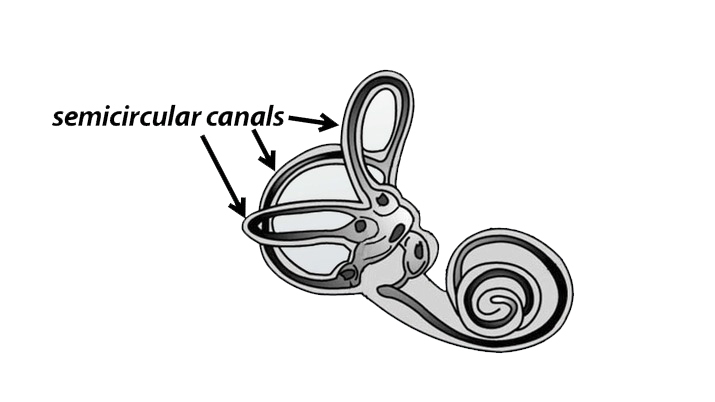 It is thought that degeneration of the utricle may allow the otoconia (colloquially known as ‘ear rocks’) to escape into the semicircular canals and interfere with the flow of the fluid. A health professional experienced in the management of vertigo (doctor, physiotherapist or specially trained audiologist) will use a series of diagnostic tests to confirm the diagnosis of BPPV and exclude any other causes of vertigo. How Does a Physiotherapist Treat BPPV? BPPV can be treated with a combination of postural manoeuvres and simple exercises, taught by your doctor or physiotherapist. The aim of these manoeuvres is to move the crystals out of the semicircular canals so they no longer cause dizziness. In most cases, symptoms improve dramatically with the correct postural manoeuvre, but sometimes a second treatment session is required. If symptoms persist, however, you may be referred to a specialist. If required, you may discuss the short-term use of motion sickness medication to control the nausea associated with BPPV. Need Help With Your Vertigo or Dizziness? Book an appointment online with one of our expert Brisbane physiotherapists. Important Notice Anytime Physio New Farm is part of the Bupa Members First Network and the Medibank Members Choice Network. Standard rates and rebates apply at Anytime Physio Gasworks and Anytime Physio Clayfield. Anytime Physio is a Brisbane musculoskeletal and sports physiotherapy clinic with convenient locations in Gasworks Plaza in Newstead, James Street in New Farm and Sandgate Road in Clayfield.